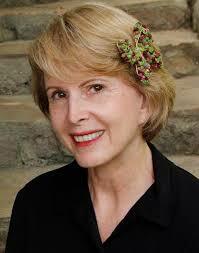 We welcome Debra Lee Baldwin, award winning garden photojournalist, consultant, speaker and author. Her recently released book, Succulents Simplified: Growing, Designing and Crafting with 100 Easy-Care Varieties, introduces the best succulents for gardens and containers, explains how to grow and use them, and gives step-by-step methods for design-oriented projects. Debra’s entertaining and visually appealing presentation shows how a few photogenic San Diego gardens launched a worldwide phenomenon. “We have a near-perfect climate for succulents, so our nurseries and landscape professionals have had a head start on the plants’ cultivation and uses,” she says. “The international gardening community is eager to see what San Diego hybridizers, growers and designers come up with next.” Emphasizing readily available and easy-care varieties, Debra’s presentation demystifies the vast succulent plant palette and shows design ideas for gardens of all sizes, including container arrangements and suggestions for an array of garden projects. 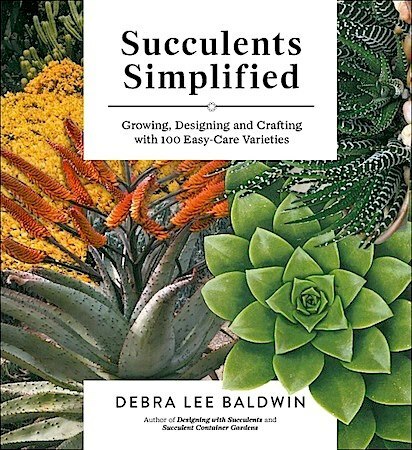 Debra has also authored Designing with Succulents and Succulent Container Gardens, both bestsellers. She is a regular contributor to Sunset and other publications, and her own half-acre garden near San Diego has been in Better Homes & Gardens among other publications. Debra specializes in showing how to use architectural, waterwise and easy-care succulents in a variety of appealing and creative applications. Debra is a Life Member of the San Diego Horticultural Society.